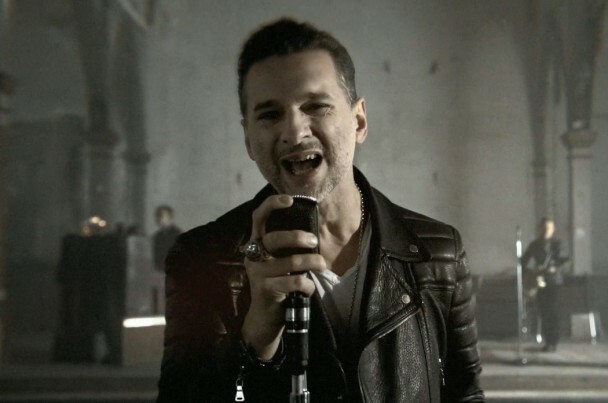 Depeche Mode have a new album called Delta Machine on the way, and a couple of days ago we heard the dramatic lead single “Heaven.” And now here’s the video, from director Timothy Saccenti, in which the band, playing in a dusty old church, co-stars alongside skulls and druid-robed aliens and ghost trees. It’s almost like the whole video just exists as bait for crackpot internet illuminati theorists. Watch it below. Delta Machine is out 3/26 on Columbia.